When Metamoris holds their next event later this month there is one focus in mind, paying back debts owed to previous competitors. 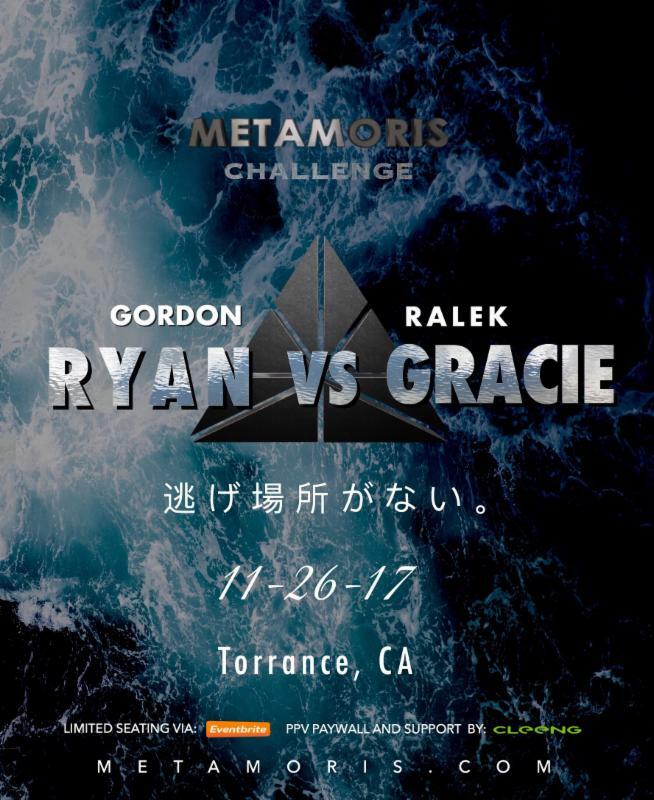 Metamoris Challenge will be headlined by Metamoris founder Ralek Gracie taking on Gordon Ryan. Ralek and his promotion came under fire when they were unable to pay some of the monies promised to competitors. “We’re in a little bit of a hiatus, and it’s been an interesting process, as you’ve caught in some of the headlines,” Gracie told Helwani. “Some of it true, some of it expressive but from the nature of truth. 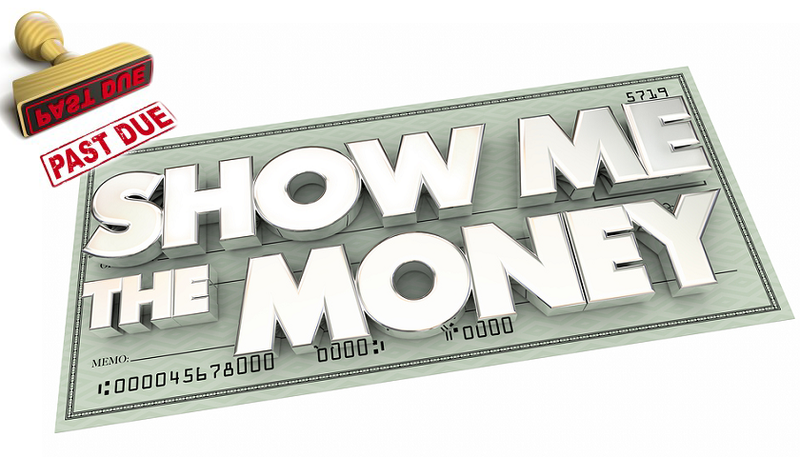 The idea for us at this point is to regroup and really just refine our business model. [To] get me a little bit off of the front lines as far as running all the business processes, and build a little bit more of a business foundation. The event will be held Sunday, November 26 at Gracie Jiu-Jitsu Academy, located at 3515 Artesia Boulevard, Torrance, CA 90504. Only 200 tickets are available. The full fight card has yet to be revealed.